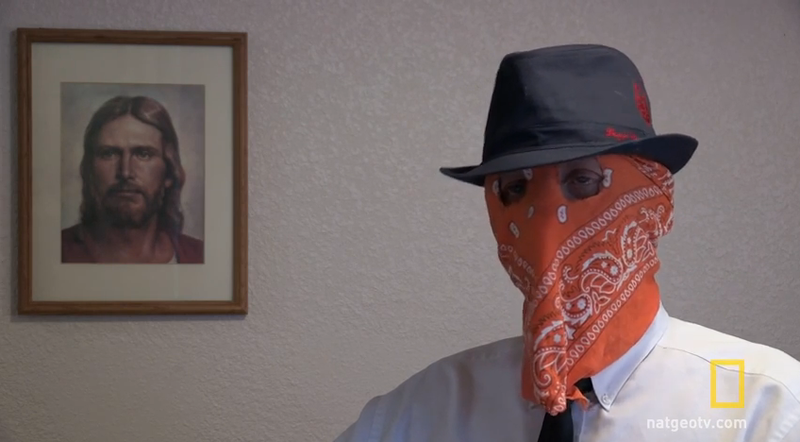 A man going by the name Briggs who claims to be a Latter Day Saints elder appeared on Drugs, Inc. (a National Geographic Channel show) and divulged that he is a drug dealer. 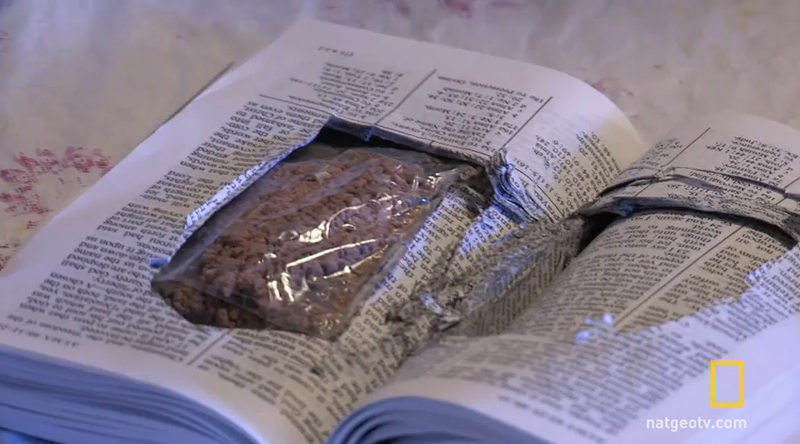 In a clip uploaded by National Geographic on YouTube, the narrator states that "By day, Briggs is an elder in the Mormon community with power to ordain priests, teach the young, and baptize converts. But his status in the LDS community masks years of high-level involvement as a player in the city's (Salt Lake City) heroin trade." "I kept this career for a number of years. I'm very careful. A do nothing out of the ordinary. I just stay out of the radar and go about my business secretly." Briggs says. He further adds that he would define himself "as a drug-dealer doing things for the right reasons" and that his dealings are part of his obligations to his community. He says he uses his profits for charities. When asked why he agreed to be interviewed for the show given that he has much to lose in the case that his church finds out about his dealing, Briggs has the following to say: "I just thought, you know, it has to be said that drugs are out there. They're gonna stay out there. And I wanted people to know that it's not all bad people who are involved with it. And there's good that comes from this." Whether this is staged or not and there's valid reasons to think that it's fake (it's television after all), it also wouldn't be that surprising if it's completely true. Watch the clip below. The full episode will be aired by the National Geographic Channel on June 29.